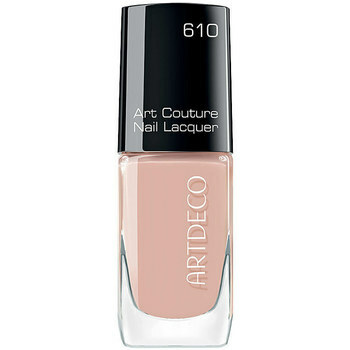 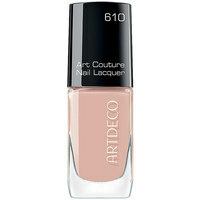 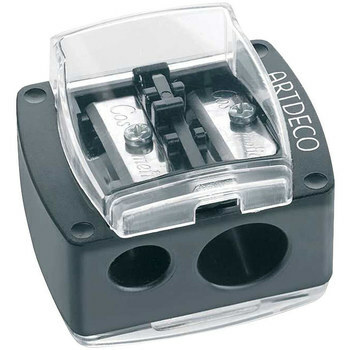 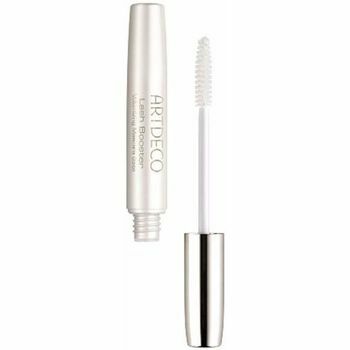 ARTDECO - Beaute ARTDECO - Consegna gratuita con Spartoo.it ! 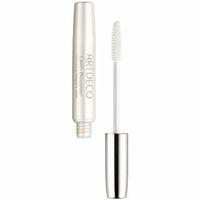 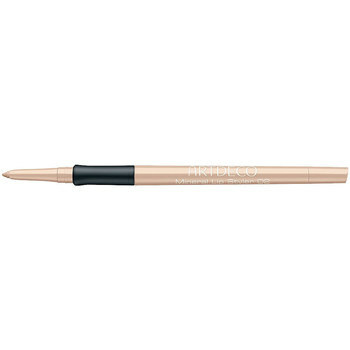 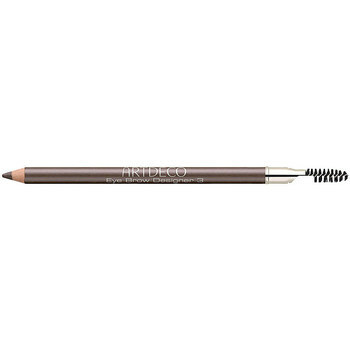 Eye Brow Color Pen 6-medium.. 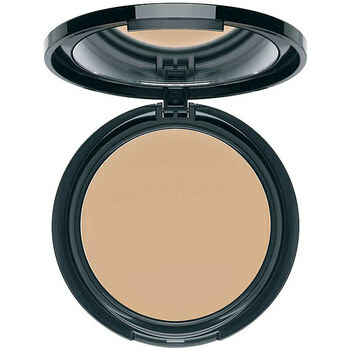 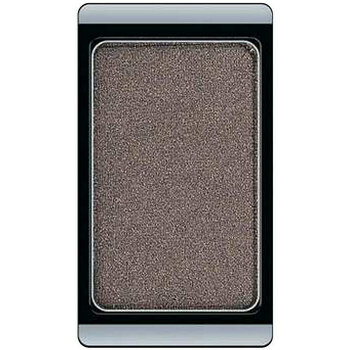 Eye Brow Powder 5-medium 0,8.. Eye Brow Pencil 5-dark Grey..
Kajal Liner 02-black 1,1 Gr..
Long Wear Lip Color 70-rich.. 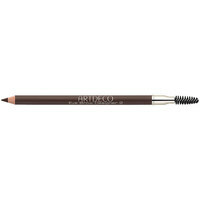 Eye Brow Designer 02-dark 1..